Forge FC announced the signing of forward Anthony Novak and defender Klaidi Cela on Wednesday. 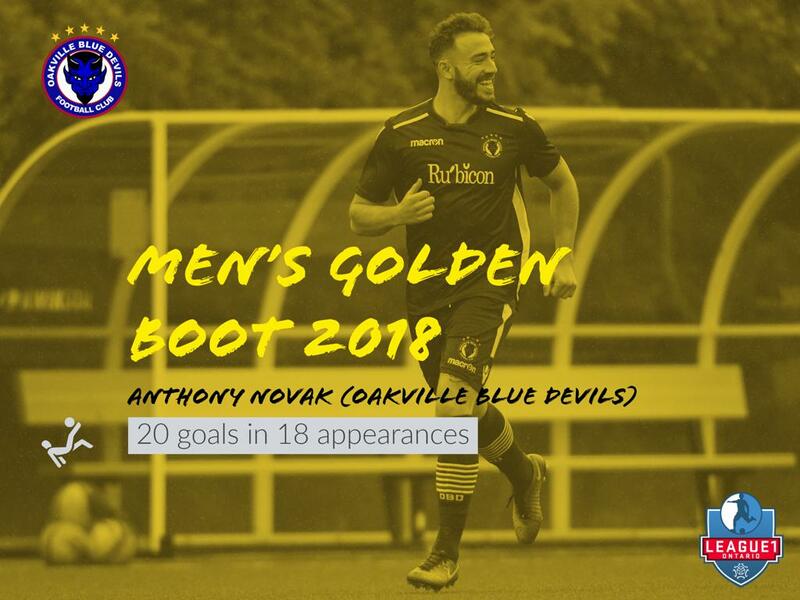 Novak, 24, made 18 appearances with League1 Ontario’s Oakville Blue Devils in 2018, winning the league’s golden boot with 20 goals and earning First Team XI All-Star honours. Novak also spent time with the Blue Devils in 2016 and 2017, playing in 21 matches and recording 10 goals. The native of Pickering, Ontario spent four years (2012-16) with the Lake Erie College Storm, making 65 appearances (60 starts) and registering 14 goals and seven assists overall. Cela, 19, transferred to Sigma FC of League1 Ontario in 2018 after spending the previous two seasons (2016-18) with Grupo Desportivo da Gafanha in the Campeonato de Portugal. 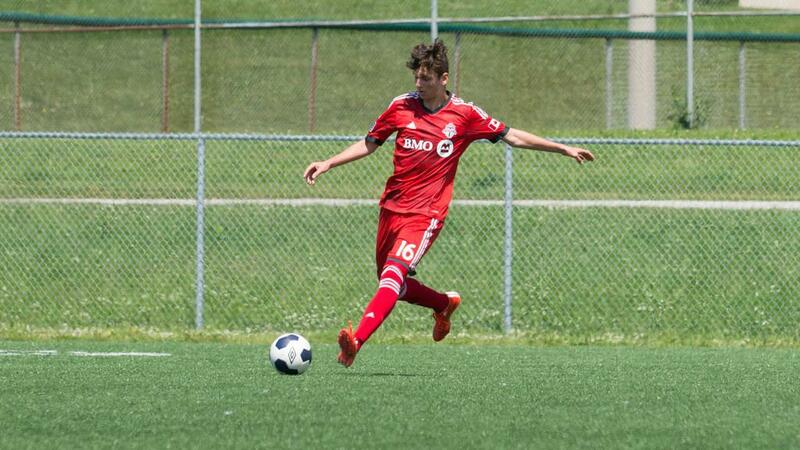 The native of Mississauga, Ontario signed with the United Soccer League’s Toronto FC II in 2015 after excelling through the youth ranks at the club. He also participated in Canada’s under-15 (2013-14) and under-18 (2015-16) national team development camps.